2. 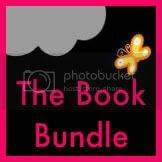 Follow our Featured Bloggers - What Book is That? What are you currently reading? And what do you think? Anything to add to my TBR pile? Anyway, WELCOME to any new followers, it's great to have yeh. 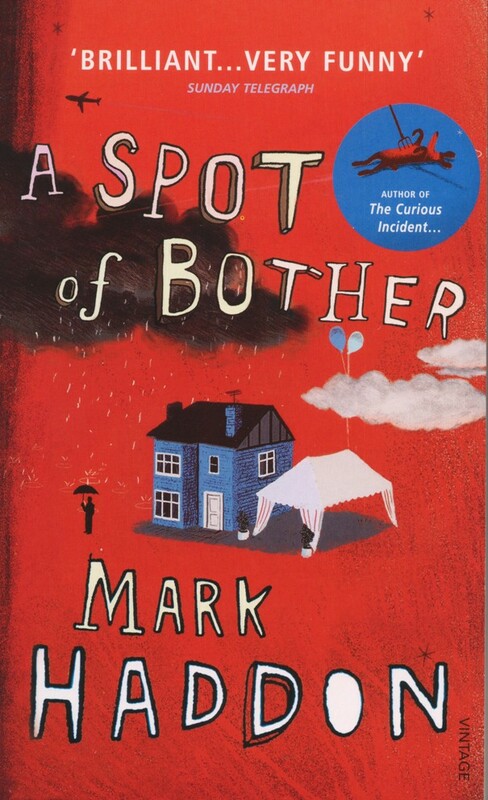 A Spot of Bother by Mark Haddon was described by The Times as a 'humane novel' and I think that is perfect description for this book. A Spot of Bother tells the story of retired 57 year old George, who just happens to be slowly losing his mind. But this isn't a bleak story, like Haddon's previous work, he mixes sadness with humour in a heart warming and entertaining way. This isn't just the story of George though, it is also story of his wife Jean and her having an affair, of her daughter Katie and her wedding crisis and of Jamie who can't seem to invite his lover Tony to the wedding. Haddon does a remarkable job of changing perspectives with each chapter and portraying each characters unique story and insight. The writing is simple but magnificent with meaning, which draws you in and keeps you reading. I enjoyed reading this book, but also could appreciate the complexity and work that went into writing it. Of all the stories, I found Jamie's to be the most enjoyable to read, and I absolutely loved him, with Ray as a close second. My only fault with the story was the handling of Katie & Ray's relationship and Jean's affair. Not going into specifics because I don't want to spoil, but I felt that the end/resolving of both the issues surrounding these relationships seemed to just be resolved. Compared to the indepth and understanding shown earlier, I felt a little disappointed on how these worked out. Perhaps the resolutions were down to the actually characters and their final understanding but I don't know if that was set up were properly done for the reader?I agree with the outcomes, but I felt that the workings of the characters' decisions might have been more indepth? Despite this very small fault, I give this book 9 out of ten. The writing was really remarkable, and totally drew me in and put me in George's and the other characters' mindsets and over all did wonderful job of showing the dynamics of a dysfunctional (i.e. normal) family. Some reviews ahead. . .
Just bought myself the Simon & Schuster 'Dark Desires' Box set! So, don't be surprised in the coming weeks if these books get reviewed by moi!